A special edition iPhone could be in our future. 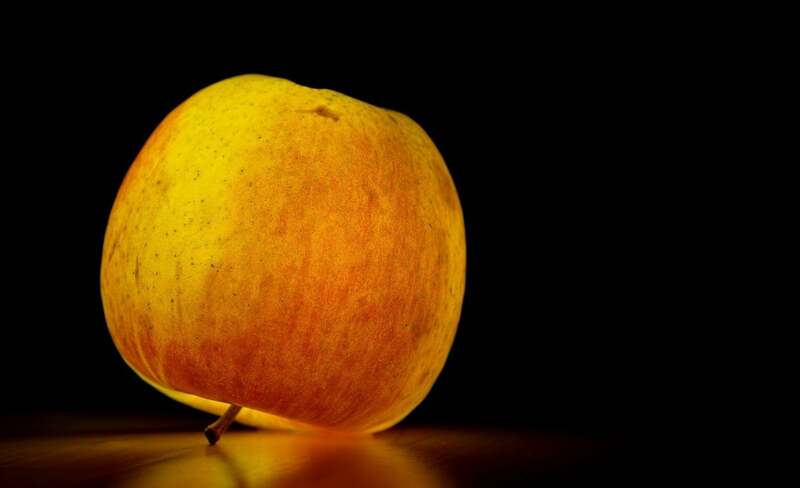 Apple’s history offers plenty of examples of why this could be a bad idea. Apple fans have been waiting patiently for the release of a newly designed iPhone. Three years, in fact. The long wait should end later this year with the arrival of the “iPhone 8.” That wait could come at a high cost, however. 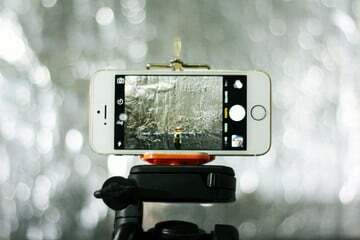 Earlier this week, Fast Company reported that the price for the next iPhone could exceed $1,000 thanks to a switch from LCD to OLED displays and rising memory costs caused by a stronger U.S. dollar. From a numbers standpoint, I have no qualms with Apple charging four digits for a top-of-the-line version of its best-selling product. There’s already a $969 iPhone, after all, and three 12.9-inch iPad iPro models exceed $1,000. Plus, iPhone prices have been steadily rising for many years. What I hope Apple doesn’t do is use the 10th anniversary of the first iPhone as an excuse to unveil a special edition or (gulp) limited-edition handset. Apple has a history of releasing one-off products, often at higher price points, usually without success. Perhaps nothing signifies Apple excess more than the Twentieth Anniversary Macintosh, which launched in 1997. 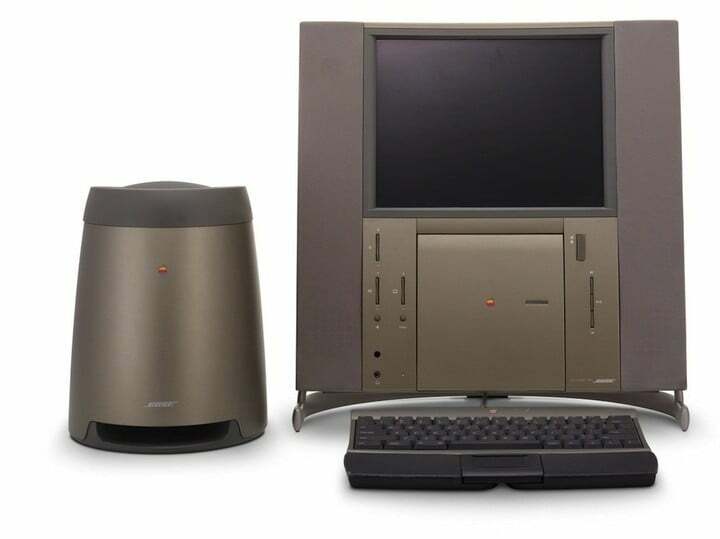 Unveiled right before Steve Jobs returned to the company he founded, the special edition Mac was initially priced at $9,000. Soon after, the price was reduced to $7,499. Never a big seller, the Twentieth Anniversary Macintosh was discounted in 1998 with the final models available for just $1,995. 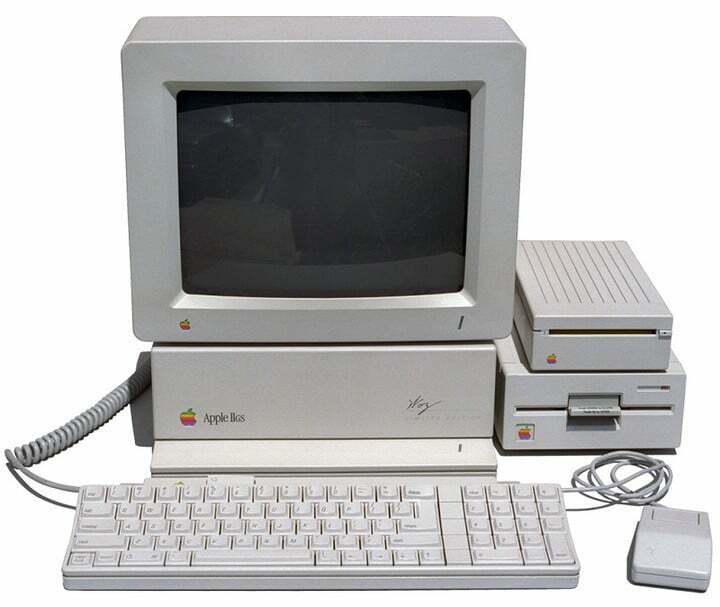 Ten years before the Twentieth Anniversary Macintosh, Apple fans had the opportunity to buy the Apple IIGS “Woz Edition.” Nearly identical to the regular Apple IIGS, the Woz Edition featured Steve Wozniak’s signature emblazoned on its casing. Buyers also received a special certificate and personal letter from the Apple co-founder. Only 50,000 Woz Editions machines were produced, which should have made them a collector’s item. Regular Apple IIGS owners could buy second-hand Woz casings, however, which made the entire exercise less than special. Internally, they were exactly the same as less expensive versions. 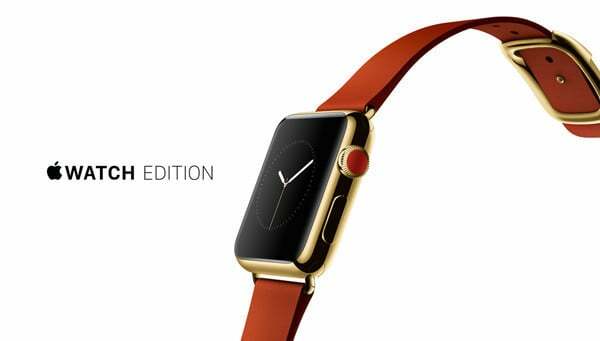 However, Apple’s first-generation Apple Watch Edition models retailed for between $10,000 and $17,000. Though actual sales numbers for these smartwatches were never released, you can surmise they weren’t that great. By the time Apple announced the second-generation Apple Watch in September 2016, the Apple Watch Edition lineup shrunk to just one model. The white ceramic Apple Watch Edition is priced at $1,249. 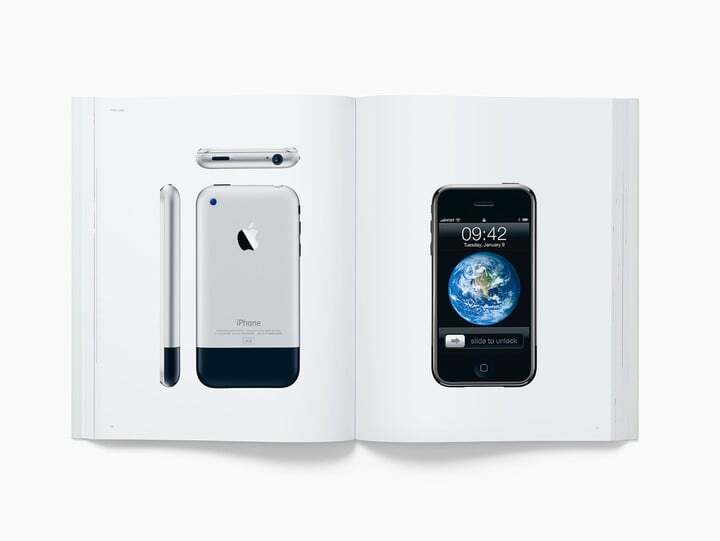 There’s also the case of the “Designed by Apple in California” photo book, which first arrived on the scene last fall. Available at $200 or $300, depending on the size, nothing screams money grab more than this book. Equally head-scratching, the coffee table book shipped while most Apple customers were waiting for the often-delayed AirPods. 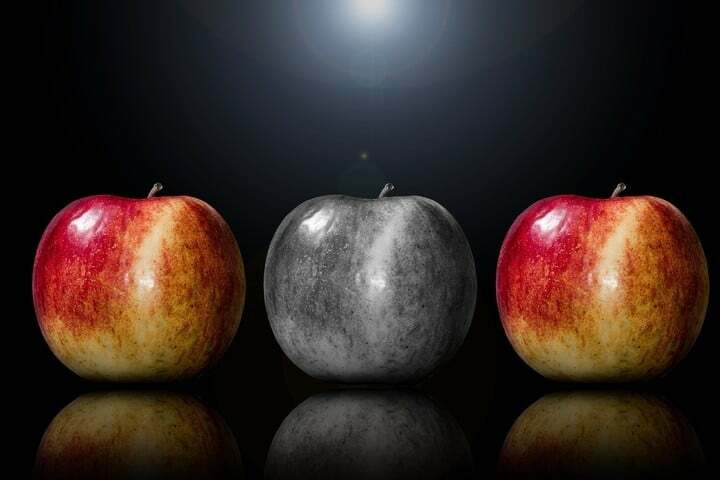 Okay, I’ll admit that not every special edition Apple product was a failure. When iPods ruled, Apple partnered with U2 to create a special fourth-generation iPod that came in black and featured a red click wheel. As a bonus, it included signatures of U2’s four band members on the back. 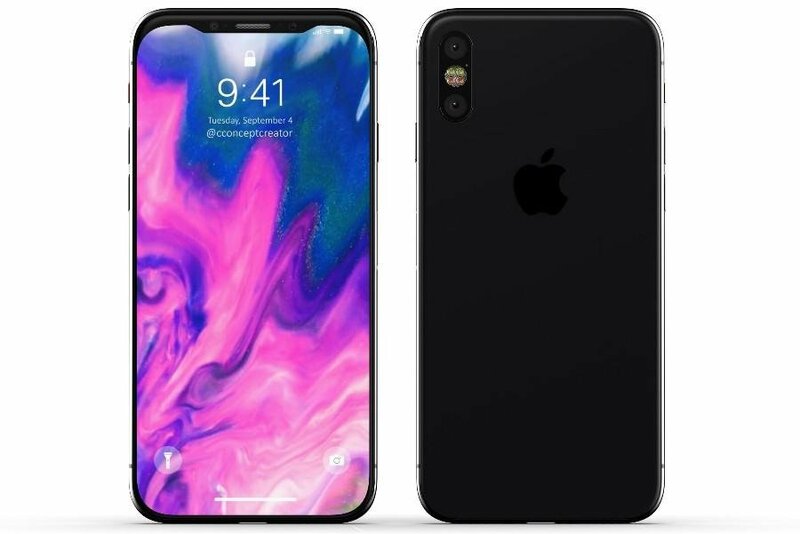 I have no doubt that Apple’s next flagship iPhone will find great success when it’s announced later this year. I worry, however, that much of what makes the handset special will seem gimmicky, at best, in the long-term. There’s nothing wrong with Apple making the iPhone 8 special, just not that special. 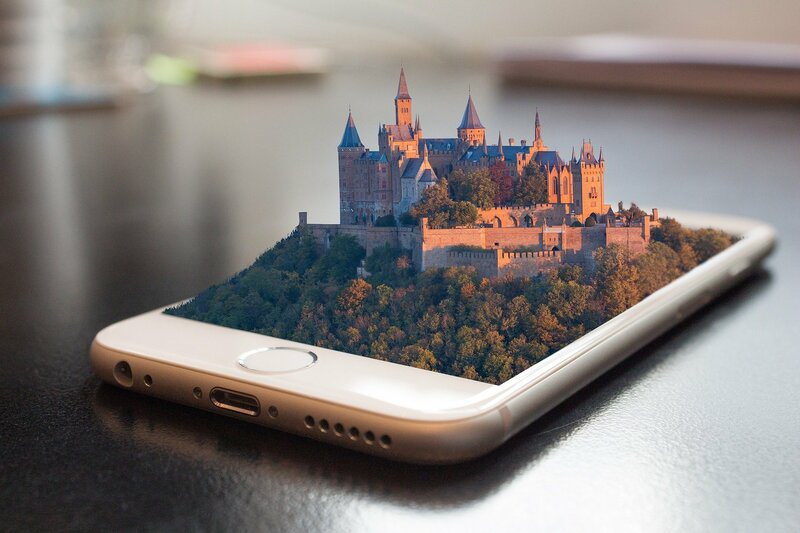 Rather than just offering fancy bells and whistles, the next iPhone should show us where Apple plans on taking us with the “iPhone 8s” and beyond.